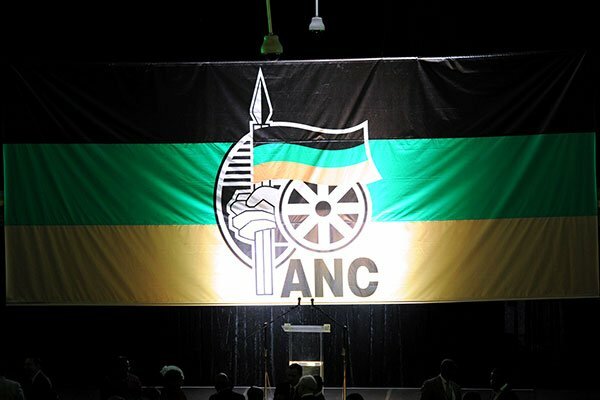 Sixty-one percent of 3,571 adults interviewed face-to-face by research company Ipsos between Oct. 23 and Dec. 4 last year said they’d vote for the ANC, while 14 percent said they’d back the Democratic Alliance, 9 percent the Economic Freedom Fighters and 2 percent the Inkatha Freedom Party. No other party polled more than 1 percent support. Six percent of respondents said they wouldn’t vote or didn’t know who they’d support, and 5 percent declined to answer. 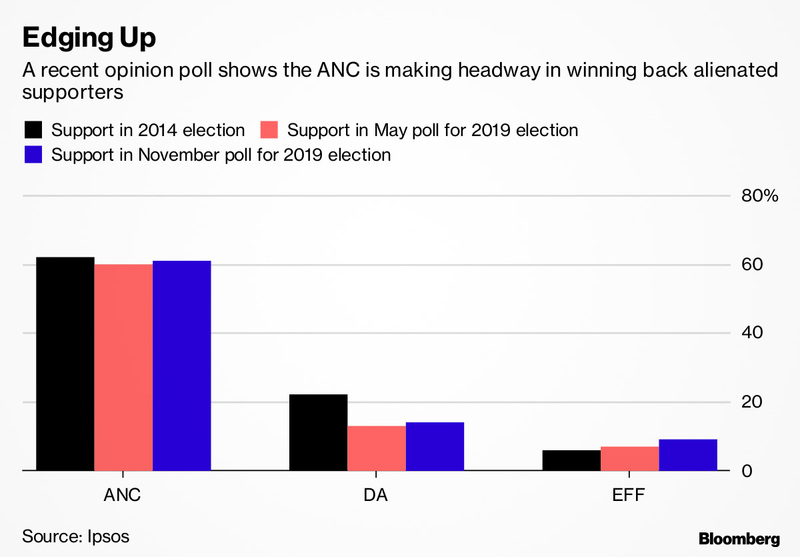 The ANC won power in the nation’s first multiracial elections in 1994 and secured 62.2 percent support in the last national vote in 2014, but its share tumbled to 54.5 percent in a municipal vote in 2016, largely due to discontent over Zuma’s rule. Cyril Ramaphosa, a lawyer and former labor union leader, won control of the ANC in December 2017 and became president two months later after the party forced Zuma to step down. The DA, which won 22.2 percent of the vote in 2014 and 27 percent in the 2016 municipal ballot, has been plagued by infighting and made several public-relations blunders over recent months that may have cost it support. Top leaders of the EFF, which secured 6.4 percent backing in 2014, have become embroiled in a string of scandals, denting its image. 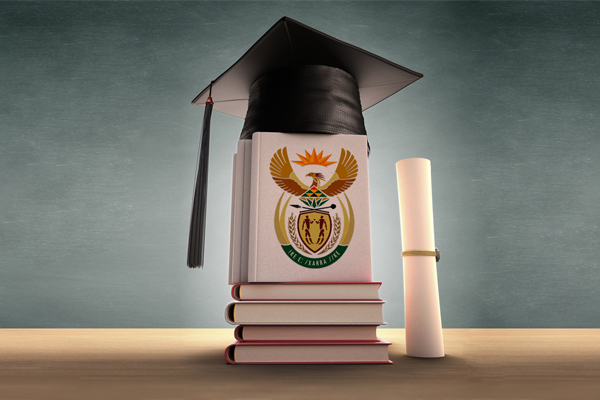 Another phone survey of 1,017 registered voters conducted by the South African Institute of Race Relations between Nov. 26 and Dec. 4 showed the ANC had 56 percent backing, the DA 18 percent and the EFF 11 percent. Based on a 69 percent turnout, the ANC would end up with 59 percent of votes cast, the DA 22 percent and the EFF 10 percent, the Johannesburg-based institute said.